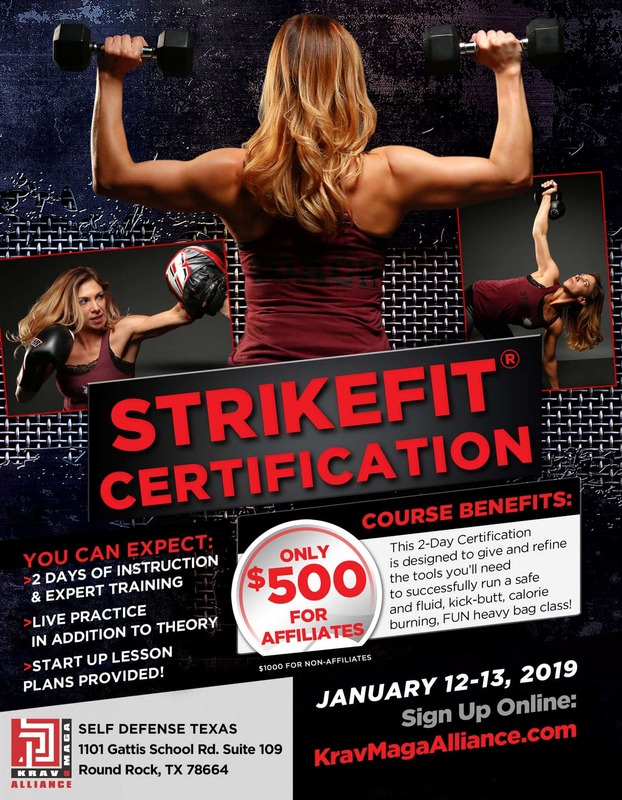 Congratulations to Our New StrikeFit Instructors! We held a StrikeFit® certification hosted by Ryan Hardy and Self Defense Texas in Austin. It was a huge success. Thanks and congratulations to all the participants! StrikeFit® is our exclusive, successful fitness program that is easy to incorporate into your school. It’s a perfect supplement to Krav Maga or other martial arts programs.